iStudio uses a wide variety of technologies to handle Web projects of any complexity. 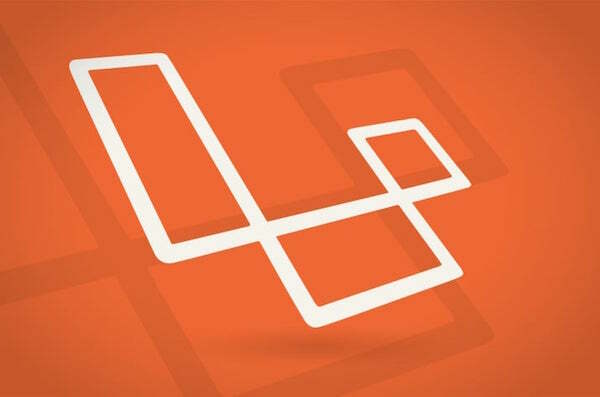 We are Web artisans and work with a range of PHP Frameworks, such as Laravel. We work with established contributors using only well-Developed and tested code libraries. iStudo Facilitate outsourcing and focuses heavily on the specifications stage, which allows us to deliver the project on time and within a set budget. Our company designs multiple versions of logos, mockups, and wireframes until we meet the customer’s expectations. We act as an extension of your team to maintain your project on a continuing basis. This becomes your development office at iStudio Ireland.